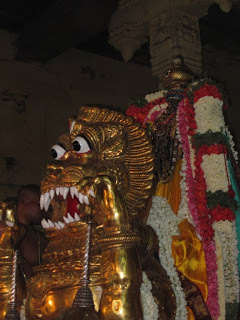 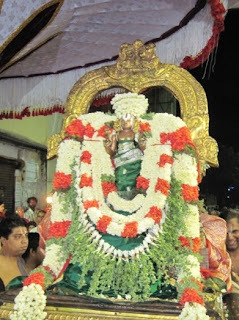 The Chithirai Brahmothsavam is happening in a grandiose manner at Thiruvallikkeni. Thousands throng the streets of Triplicane to have darshan of Lord beautifully decorated in various vahanas. 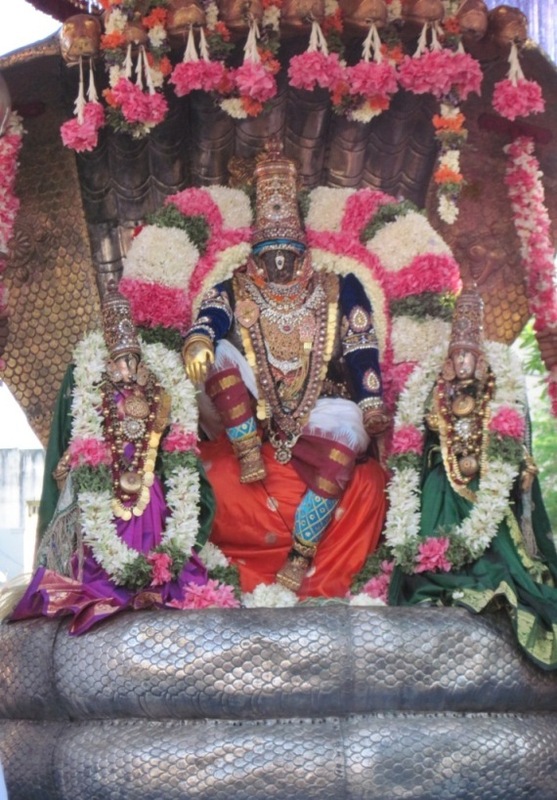 PS: the photos of Day1 Morn – Dharmathipeedam were posted earlier.